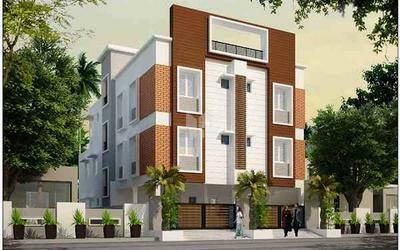 Pranav Foundations Pvt Ltd was set up in the year 1996 as a private limited company to cater to the growing needs of a generation of people looking for affordable and durable housing. 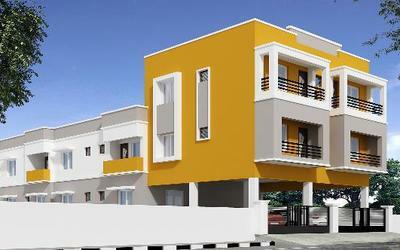 Since a decade and a half of the company’s existence, Pranav Foundations has consistently delivered homes and apartments to every segments of society, satisfying every customer with its service and dedication. 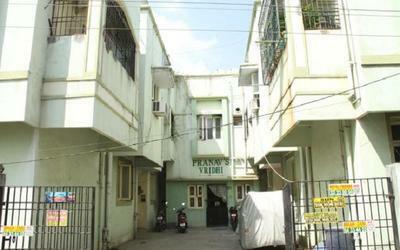 An ISO 9001:2000 organization since 2006, Pranav Foundation’s biggest strength is its ever enlarging family of satisfied customers. 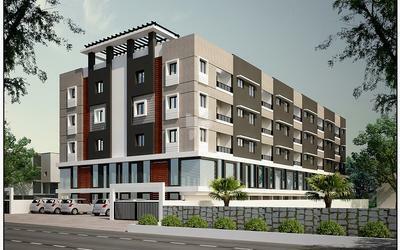 Pranav Foundation’s commitment on delivery of flats well in advance of the notified date has been well appreciated and has been a primary reason for the organization’s staggering organic growth till date. 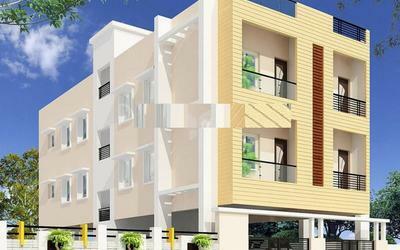 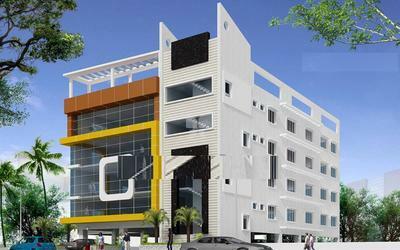 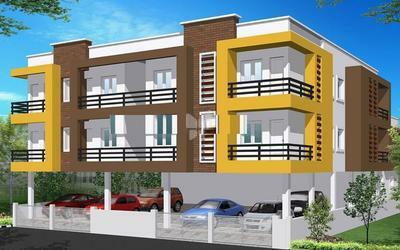 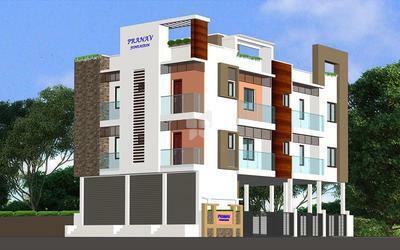 Today, Pranav Foundations is in the process of acquiring more properties on joint venture in Chennai and Bangalore. 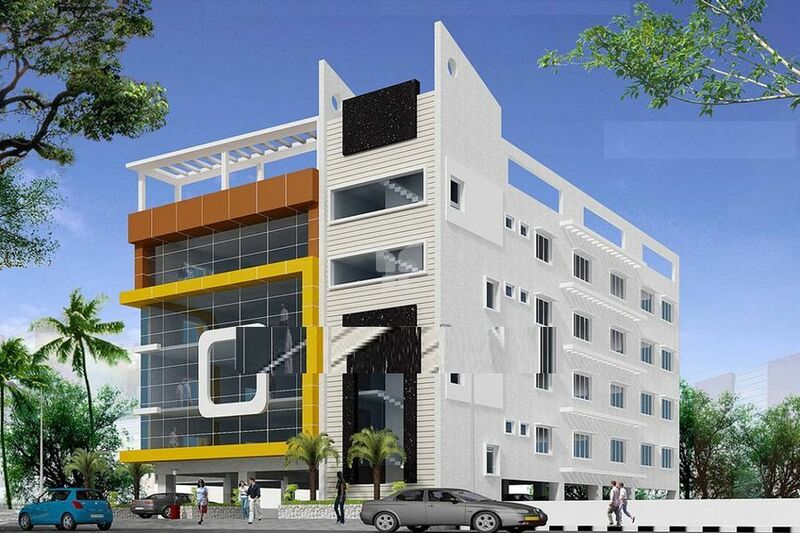 Our continual dream of creating homes with architectural, aesthetical and geographical value, binds us to finding partners for Joint Venture, who also share our vision and values.